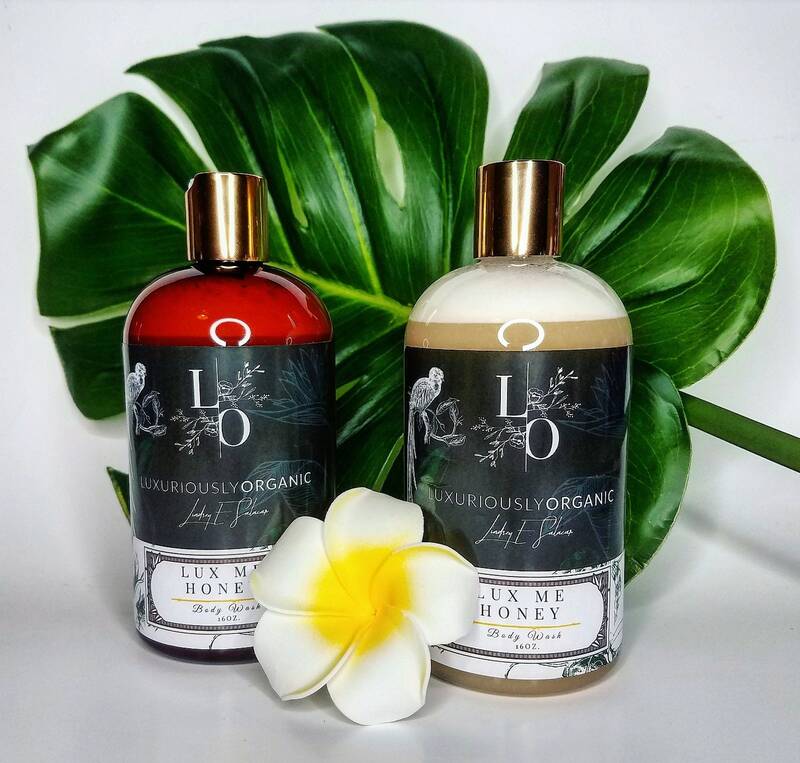 Handmade with Exotic Ingredients from the Beautiful Islands of Hawaii & Belize. The "Monoi de Tahiti" flower is hand-picked at a very particular stage of their growth, specifically when they are still unopened. The flowers are then taken and stripped of their pistils. The flower portion is placed in coconut oil for a minimum of 15 days! This is known as flower soaking. Making this rich in Essential Fatty Acids, Vitamin E, Free Radical-Fighting Antioxidants, and providing a strong Moisturizing ability. Ingredient "Raw Rainforest Honey" harvested straight from the beehive! Honey is Naturally Antibacterial which is wonderful to treat/prevent acne, it is Extremely Moisturizing and Soothing. Guarantee to leave you a glow! Also,Antioxidant Rich which is great for slowing down aging. "Coconut Milk", Antibacterial, Anti-Fungal, Helps Treat Eczema & Psoriasis, Relaxes Muscles, Anti-Inflammatory & More! 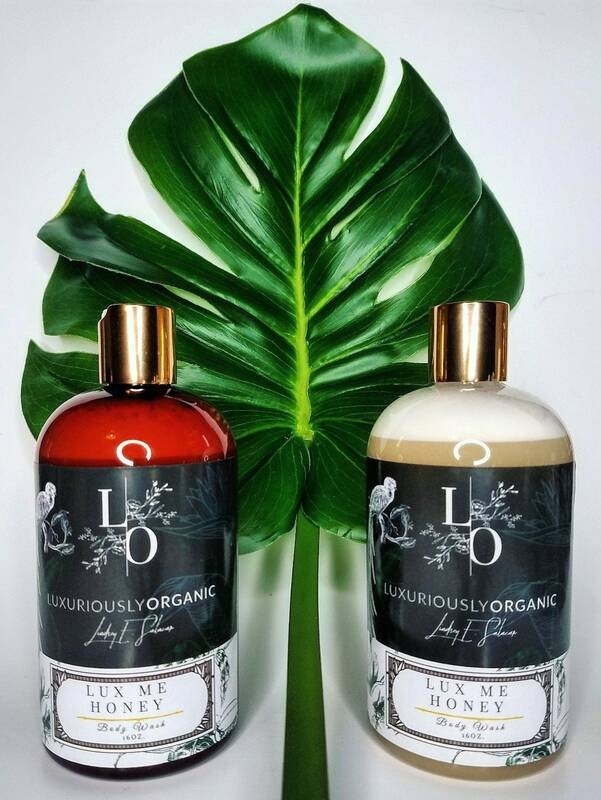 Note* Every product in this line is completely made of plant-based ingredients/ zero chemicals, some separation in the body wash is normal, just give a quick shake & enjoy! A little does go a long way.